Wow, your time at HackCMU is about to come to a close! We hope you got in some nice pictures! Like any other big event, you'll be faced with the daunting challenge of going through every photo taken to find those few you care about: the ones you're in. Well, worry no longer! 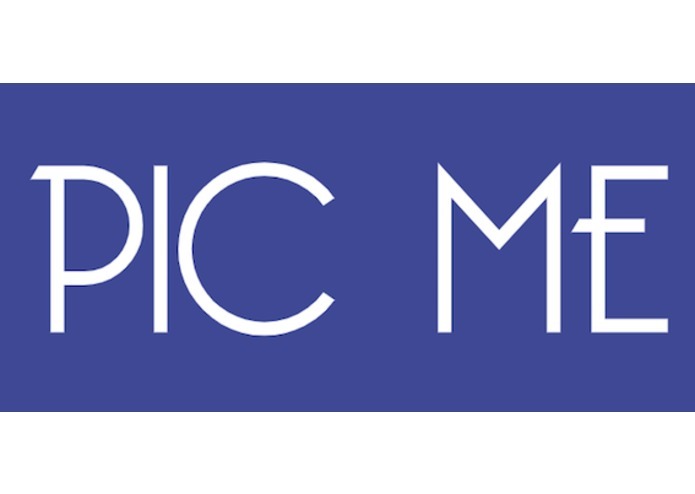 Pic Me is a web application built to _ Pic You_ : It uses Clarafai algorithms to analyze facial structures and chart them in over 1000 dimensions. Applying this to the stream of Flickr photos the API provides us with, we are now able to search for specific people in all of those big crowds. Hundreds of photos are no longer a problem when you can Pic Me on them and find what you need in no time. Sit back and let Pic Me pic you!